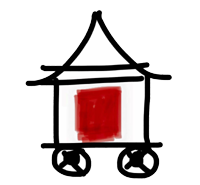 Official For-Charity Tiny House Festival Registration Forms for Vendors, Builders, Home Owners & Sponsors… PLUS Volunteer Registrations! Interested in participating in one of the upcoming Tiny LIVING Festivals? Links to the required registration forms are below.